A recent study by the Content Marketing Institute (CMI) showed that marketers in general rate blogs at #2 for best ROI on content spend. Marketers who rate themselves as highly effective at content marketing list blogs at #1 in ROI. It begs the question. Why do some blogs seem to effortlessly gather momentum while others languish? The quick answer is that it’s not effortless. High ROI blogs require a commitment of time and money to create an overall strategy that reaches out to prospects in various stages of the buying cycle with excellent keyword optimized content and a distribution plan. If you’ve gotten that first part right but are struggling with too few readers, take heart. The good news is that there are many specific actions that can be taken to grow followers, and most of them are relatively low-cost. 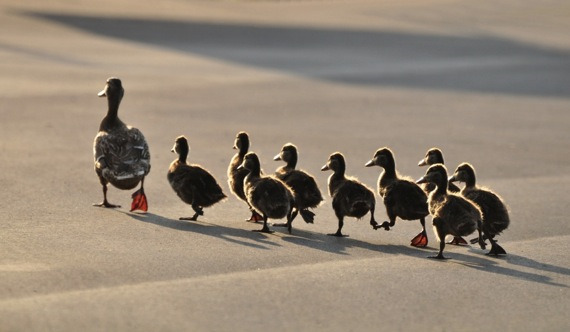 This is Part 1 of a 3-part series on how to get more blog followers. And it starts with your own employees. Consider scheduling a lunch-and-learn to talk to employees about why the blog is important and how they can help. Make it fun and offer prizes. Seriously. Stress that the blog is not about branding. It’s about them. It’s a window to the world about the skills and thought leadership their company brings to the table. It’s also an opportunity to create greater visibility within the company. Get senior-level managers to encourage participation, particularly from technical personnel. Mining the internal brain trust is an effective strategy to demonstrate expertise on your products and solutions. It’s also a great way to stay in communication with existing customers who are likely interested in how “their” engineers view important topics. Ask employees to share the blog link each week on social media, particularly LinkedIn for B2B companies. This not only grows the company brand, but helps to create visibility for the employee on social media in a way that shows that they are a team player. Get the sales team motivated by offering to do articles that help them to close a prospect or help a customer. Ask sales reps to link to topic-appropriate blogs when emailing customers or prospects. Challenge employees to reach out to one new person a week to sign up for the blog. This is a very effective way to grow contacts. Advise them to keep it casual, i.e. Enjoyed meeting you at the ABC Conference. Per our conversation, I thought you would enjoy this blog we did a few months ago on DEF. We cover a lot of topics on our blog that I think you would enjoy. Would love for you to sign up for it! We post articles twice a week. Here’s a link. Let me know if there is a particular topic you would like us to cover and I’ll make sure it gets submitted. Ask Customer Service to keep you up to date on FAQs. It’s a good window into what customers are talking about and blogs on FAQs can be linked to when answering customer questions. Be generous with kudos to employees who participate. Recognize them in the company newsletter with links to their respective blog posts, call-outs in newsletters, and prizes. They are not employees, but they are part of the team and you have joint interests. Invite them to guest blog or co-write a blog. This will likely expose your blog to followers of the vendor’s blog, which is a compatible demographic for at least some of your products or solutions. You could also do a joint email to both lists that links back to the blog. And be generous. Offer to co-write a blog for them with the same kind of follow-up. When was the last time you reviewed blog Calls-to-Actions (CTAs) on your website? Is your sign-up button prominently displayed on each blog post? What does the button say? Recent studies indicate prospects find the words “sign-up” more enticing than “subscribe” possibly because that word indicates a more substantial investment. Also, do you offer both RSS and email options? It’s best practices to offer both alternatives to prospective subscribers. Are social media sharing buttons prominently displayed? Don’t make a reader hunt for LinkedIn or other share buttons. He or she will leave the page within seconds if they cannot quickly find a preferred button. Is the blog promoted throughout your website? Do an audit to find out where your blog CTAs are located and how they are performing. Analytics will tell you where you need to do some tinkering. When is the last time you reviewed your posting profile? Some blogs have a new post every day. Others post 2-3 times per week. Best practices suggest that posting less than once a week is not an effective strategy. We increased our blog frequency to twice a week and it has shown quick dividends in increased readership, more page views, and higher conversions. Next week we will take a look at ways your blog content strategy can grow followers. In the meantime, start mobilizing the army of blog evangelizers that work down the hall! Like this? 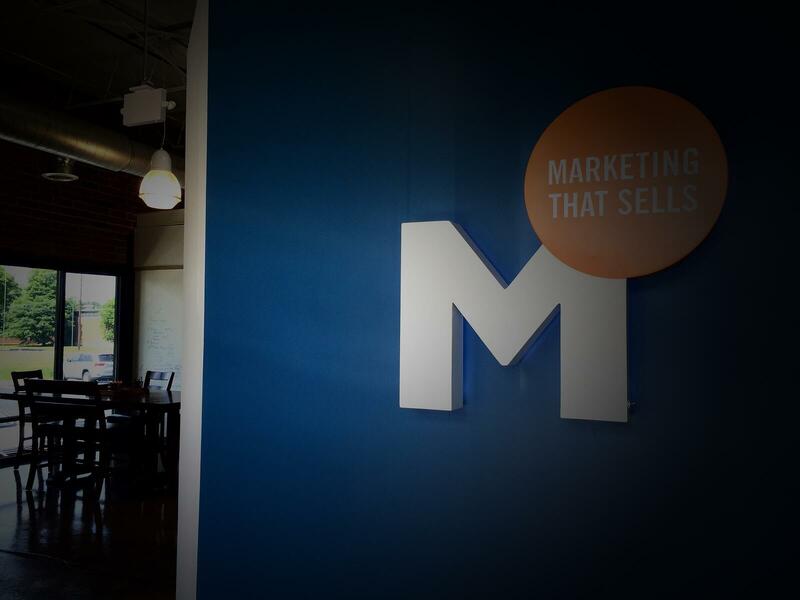 Sign up for our blog to get great b2b inbound marketing content delivered straight to your inbox!